Pennant and Triumph is a boutique design studio based in Auckland, New Zealand specialising in architecture and interiors on a global scale. 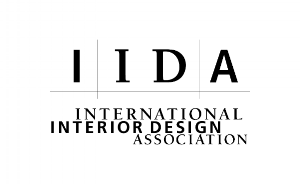 We have extensive experience in both commercial interior design and residential architecture that has led to numerous awards and publications. Our passion for design is focused on creating spaces that inspire, reflect purpose and enhance the way people interact and feel. This passion motivates us to challenge the norm and push creativity.